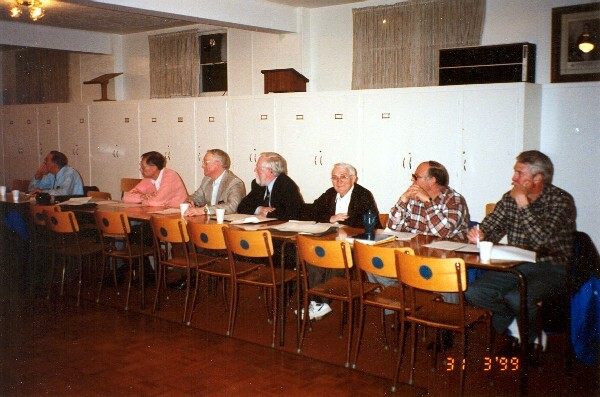 In 1993, a meeting was held at the Mewata Armouries Officers Mess by a group of Calgary Masons who were united in the idea of forming a group to be known as the Internet Masons of Calgary. Unfortunately, work and other Masonic commitments prevented this idea from developing to its full potential but formed the basis for the future development of the Internet Lodge of Research. 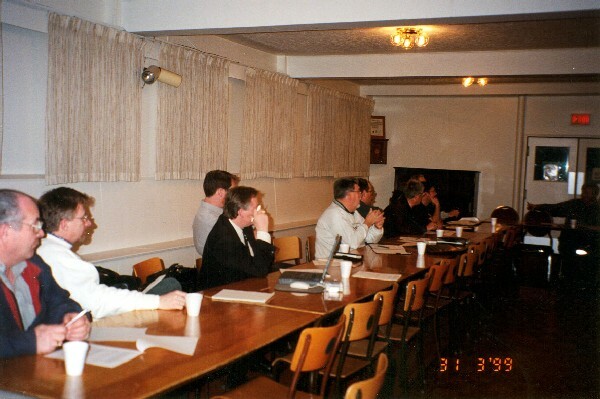 Late in 1998, MWBro Hugh Young sent an e-mail to Masons in the Calgary area, inviting them to a meeting to discuss the formation of an Internet lodge and as a result thirty two brethren attended the first organizational meeting was held on January 28, 1999 at King George Masonic Temple, Calgary. 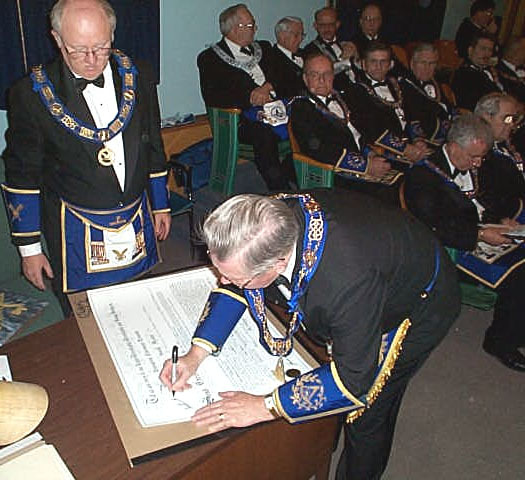 Two additional organizational meetings took place and in January, 2000, MWBro Art Jones, Grand Master, signed the Dispensation for the twenty-seven brethren requesting it to meet as the Internet Lodge of Research. 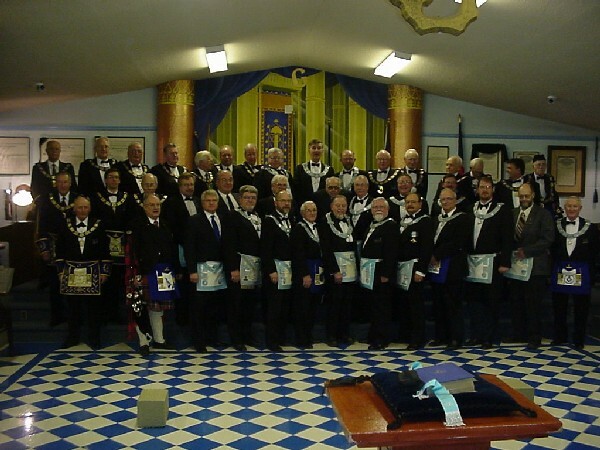 This was followed by the Institution of the Lodge on March 4, 2000. In the time following the Institution, both Lodge Meetings and Workshops were held and were well attended by members and visitors. In place of two meetings and three workshops as initially decided, the Lodge would now meet four times per year on the third Saturdays of September, November and February at 9:00 AM and on the third Wednesday of May at 7:30 PM. That the Lodge petition Grand Lodge to issue a Charter. 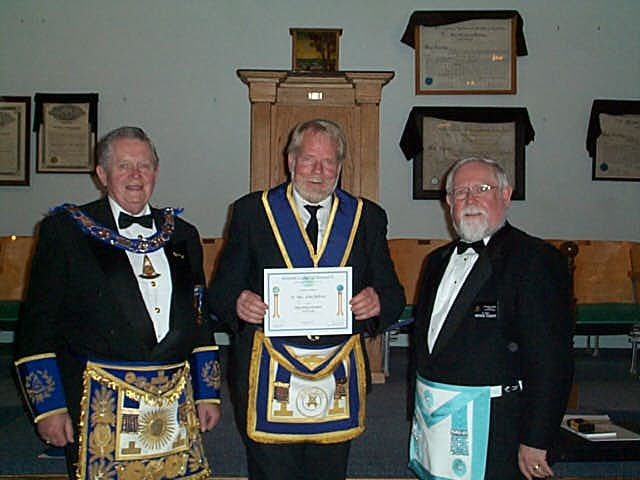 At the Grand Lodge Communication held in Edmonton in June of 2001, a motion was passed granting a Charter to the Internet Lodge of Research. There is no number attached to this Lodge. 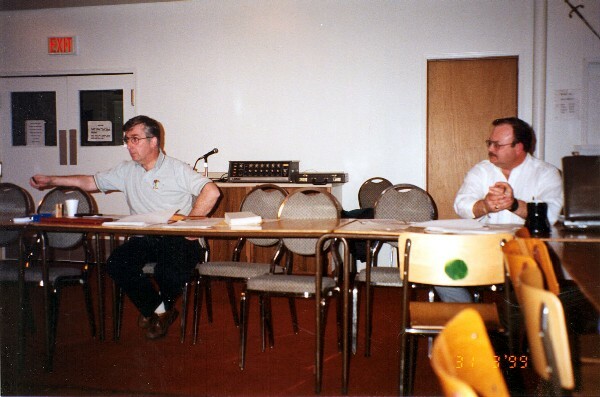 At the September 2001 meeting, the final touches were done to ensure the future of the Lodge by the passing of the By-laws and the Election of Officers for the year 2001-2002. 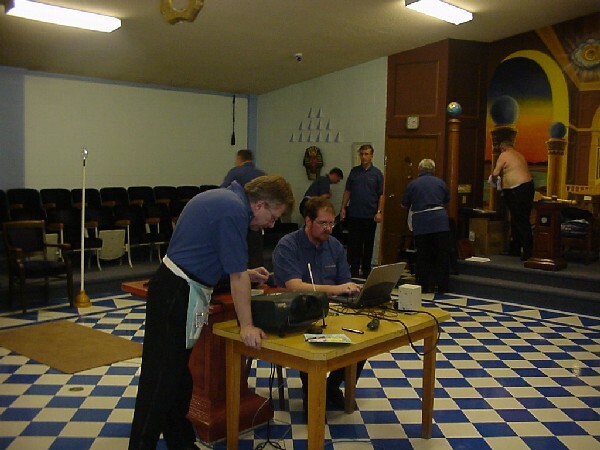 On 17th November 2001, an Especial Communication of the Grand Lodge of Alberta AF & AM was held and the Internet Lodge of Research was Constituted and Consecrated. The Constitution and Consecration were somewhat unique in that the founding Master, MW Bro. Hugh Young, had ended up in hospital on his birthday and had his appendix removed. 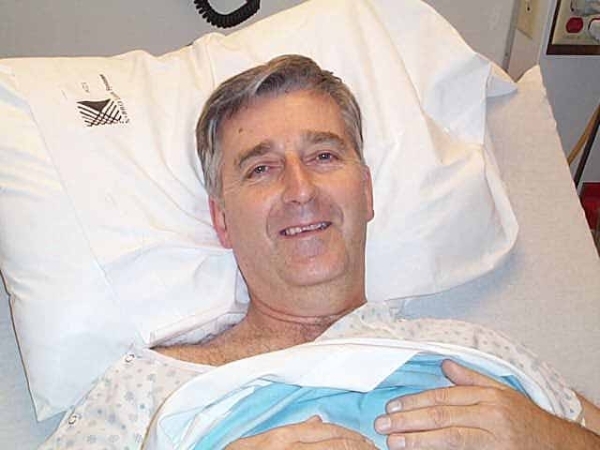 He was recuperating in hospital and was not in attendance. This, however, did not take away from the ceremonies conferred by the Grand Master, MW Bro. Doug Troock and the Grand Lodge Officers and it showed the strength of the Lodge in that various members assumed the duties of the Worshipful Master in different parts at short notice.